The pianist started new fall tour with sold out concerts in France, England, Holland and Martinique. 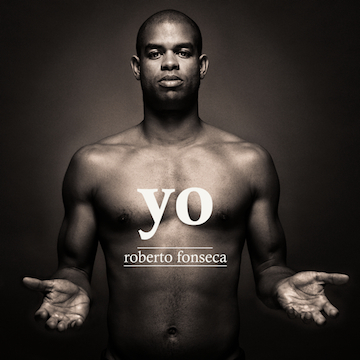 Once again Roberto Fonseca is captivating the audiences with tracks from his new album ‘Yo‘. In the company with his musicians and the special presence of Baba Sissoko, Roberto has posted some photos of the first shows in France on his Facebook page. To see all dates click here.